One Chinese billionaire is making a killing this year from the country's red hot property market. 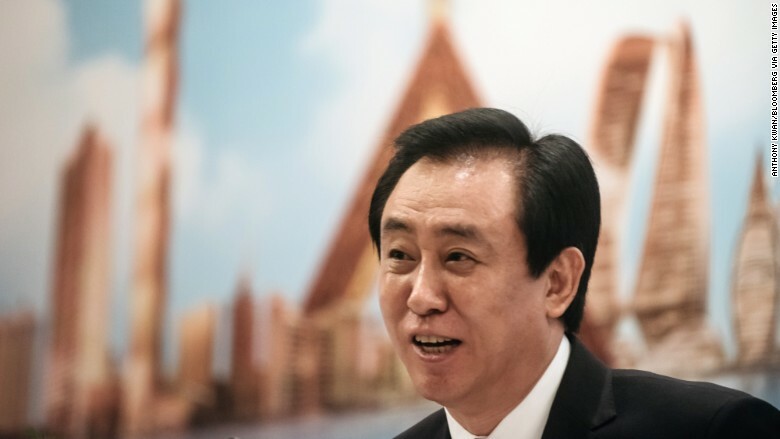 The net worth of Hui Ka Yan, chairman of real estate developer China Evergrande, has jumped roughly $10 billion since the start of the year to around $21.3 billion, according to a CNNMoney calculation based on data from Hurun Report, a Shanghai-based research group. 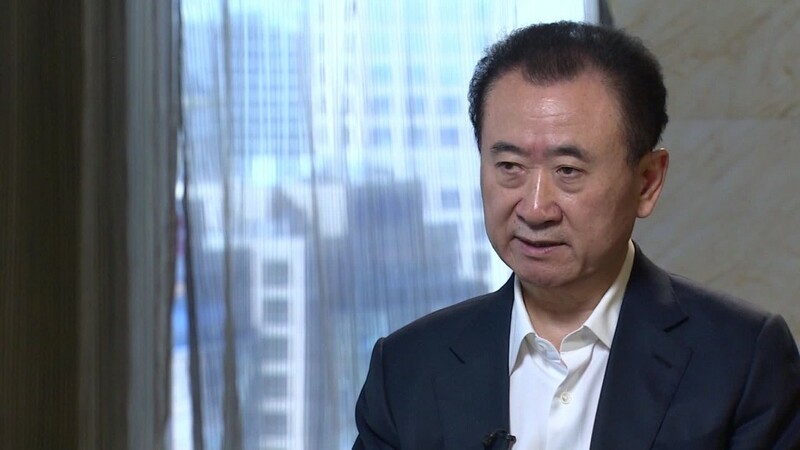 His wealth has multiplied thanks to the incredible surge in Evergrande's stock, which has more than tripled in value since the start of the year. That includes a dizzying 23% leap Monday on the Hong Kong stock exchange. Hui is Evergrande's majority shareholder with a 72% stake, according to FactSet data. He also has a bunch of other business interests -- worth about $3 billion, according to Hurun -- including a stake in Chinese soccer club Guangzhou Evergrande. Such a massive jump in wealth in such a short space of time is rare in China, said Rupert Hoogewerf, Hurun's founder. One other recent example is Wang Wei, whose net worth rocketed to $27.5 billion in March after his parcel delivery company, SF Express, went public through a reverse listing on the Shenzhen stock exchange. Hui Ka Yan owns 72% of China Evergrande as well as bunch of other business interests. So what's behind Evergrande's wild share price surge? It's been a good year for China's property stocks in general, and investors are paying particular attention to developers like Evergrande that build in smaller cities, according to Andrew Sullivan, managing director of sales trading at Haitong Securities International in Hong Kong. Authorities have introduced restrictions in bigger cities like Beijing and Shanghai, where Evergrande also operates, to try to curb soaring property prices. Evergrande has also recently been spending big sums buying back its shares from investors ahead of a planned backdoor listing in mainland China, which explains part of the rally. Its soaring share price has also put the squeeze on hedge funds that were betting its stock would drop. But there's still plenty of skepticism over the sustainability of Evergrande's business model, which is built on a growing mountain of debt. The company's net debt stood at a whopping $49.3 billion at the end of 2016, almost double that of the previous year. In a report last month, credit rating agency Fitch warned that Evergrande's high interest expenses and payouts to shareholders will prevent it from bringing down its debt significantly.